Chimney Rock at Chimney Rock State Park represents the best of the North Carolina mountains in one place. Surrounded by the towering cliffs of Hickory Nut Gorge, the Park offers some of the most amazing views found anywhere. 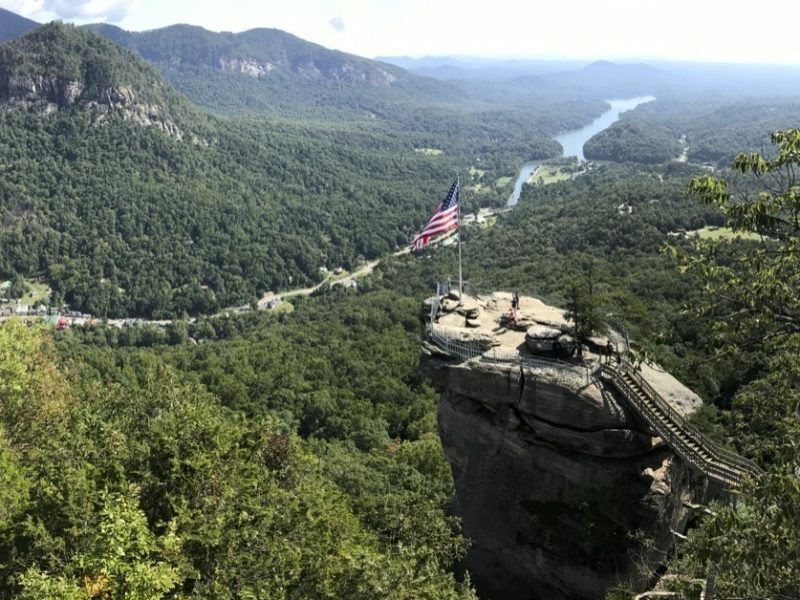 From atop Chimney Rock, an ancient monolith soaring 1,200ft above the valley floor, guests can see more than 75 miles across Lake Lure, the Blue Ridge Mountains and Carolina Piedmont. 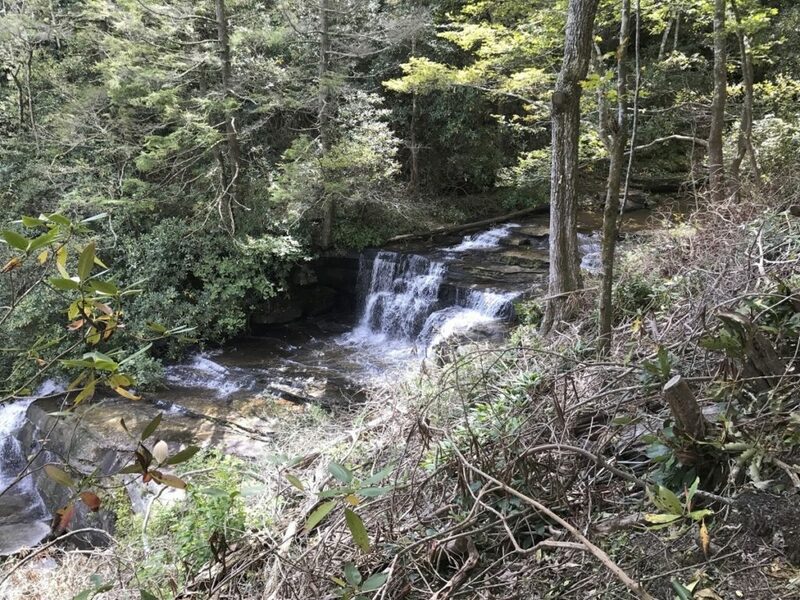 With unique hiking trails, the Park has something for everyone including the family-friendly Great Woodland Adventure trail with 12 discovery stations along the way. More adventurous hikers will want to take the Outcroppings and Skyline trails for some of the most unique views of the Park. Chimney Rock also offers guided rock climbing lessons for beginner to advanced climbers. The Old Rock Cafe offers tasty sandwiches and snacks to get you fueled up for your hike. Souvenirs of your trip can be picked up at Cliff Dwellers Gift Shop. The Park offers discounts for groups, and is pet friendly. 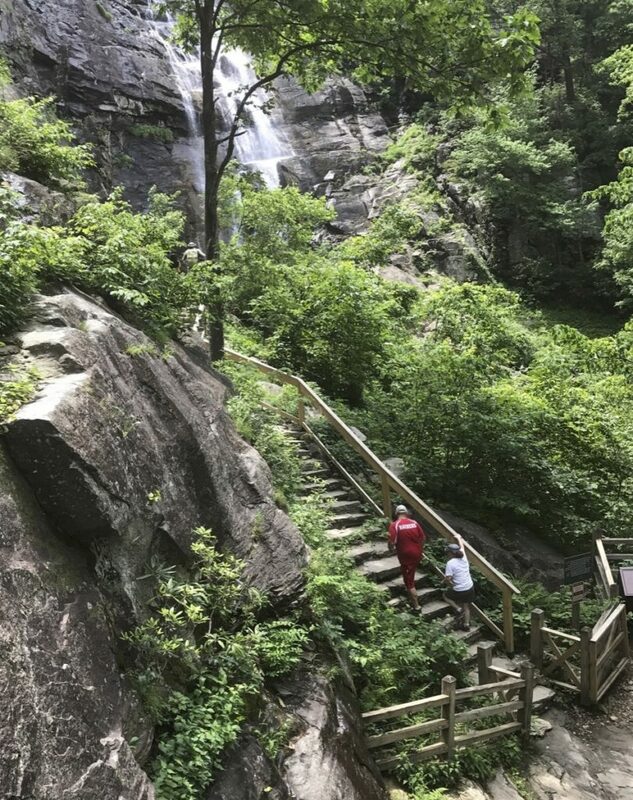 Chimney Rock was recently named #3 for scenic views in a national poll of Southern Living Magazine readers and is one of the most visited attractions in North Carolina. Check chimneyrockpark.com for all the details on guided hikes, educational programs and signature special events. Bring the dog; we’re pet friendly. Rates: $15 for Adults, $7 for youth ages 5-15, children age 4 and under are free.